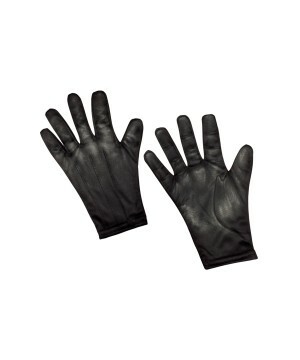 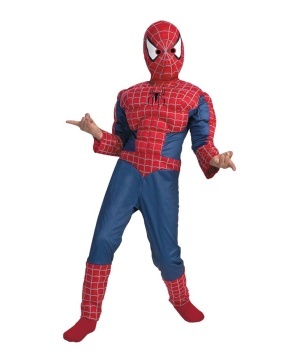 Spider-Man costumes will get you into web-slinging action on Halloween or at any theme party. 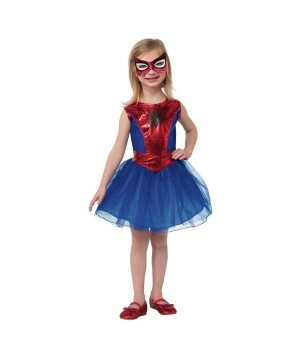 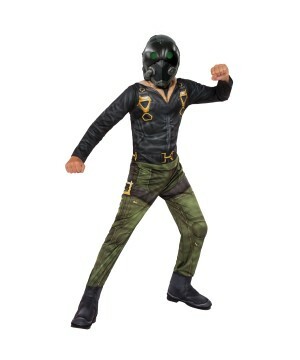 One of Marvel's most valuable superheroes can come to real life with one of out stunning officially licensed costumes form the Marvel movies. 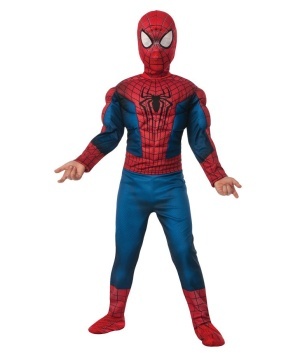 Spider-Man costumes are in high demand! 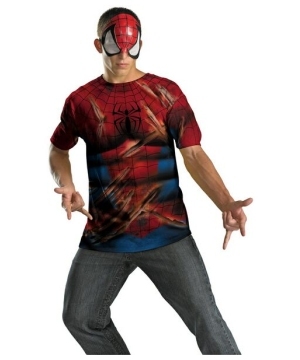 To say that Spider-Man is one of the most popular superheroes ever, is an understatement. 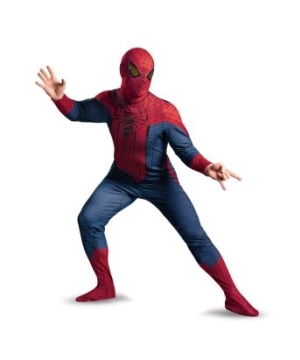 Created in 1962 by Steve Ditko and Stan Lee, Spider-Man has built a formidable following around him, all while having the rare privilege of being a superhero who was popular even before films based on him started coming out. 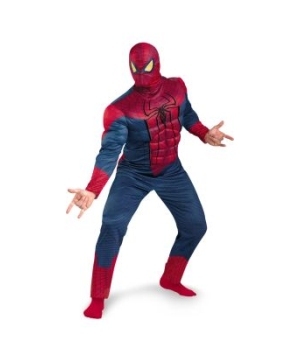 The reasons for that are obvious – a homely sense of relatability, an Average Joe personality and a sharp sense of humor combined with the comic book antics one might expect of a costumed superhero to deliver a riveting experience. 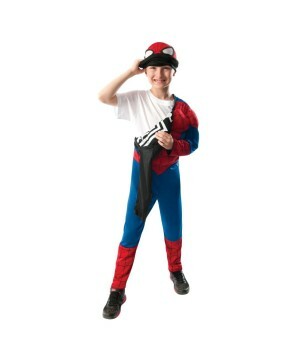 Witnessing the success of Spider-Man on page, Sony took to translating these adventures on to screen with 2002’s Spider-Man, 2004’s Spider-Man 2 and 2007’s Spider-Man 3, and the films were a massive success for the same reasons as the comic books, all while providing subtle differences to make the experience timelier, such as an updated costume that retained the colors and patterns of the comic costumes, while adding a dash of texture to render the costume more believable onscreen. 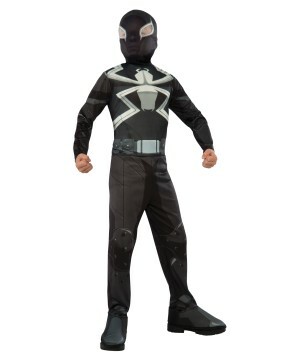 And Spider-Man 3 even introduced us to one of Spider-Man’s most famous and recognizable alternate costumes, the black Spider-Man costume, which while not identical to the original Symbiote costume seen in comics, was a pleasant looker in itself. 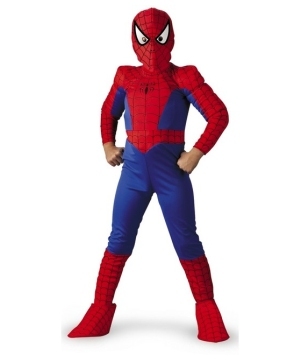 With Sony’s franchise reboots The Amazing Spider-Man and The Amazing Spider-Man 2, fans got one of the most radical reinterpretations of the character with nearly everything undergoing a major aesthetic change, including the costumes – the first film featured a highly textured spandex costume with recessed webbing and altered accents which complemented the basketball-like texture, and that costume is perhaps the most different onscreen costume from the classic costume after the black costume seen in Spider-Man 3, but it has a certain hipness to it that has made it a popular choice among cosplayers and Halloween costume seekers. 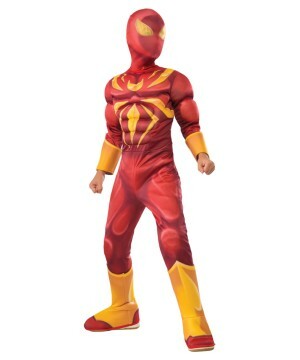 The costume introduced in the film’s sequel was a redesign that resembled the Ultimate Spider-Man costume in its overall appearance, complete with the much fan-desired oversized white eyes, and as such it found greater favour among the fans and casual cosplayers alike. 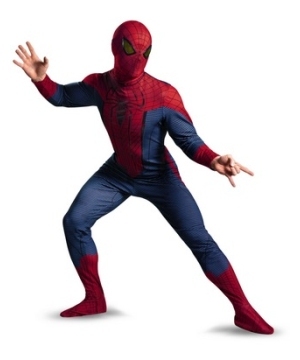 When Spider-Man was integrated into the Marvel Cinematic Universe with Captain America: Civil War, fans were treated to a character and costume change yet again and Marvel pleasantly at a version of the character with old school roots and an old school costume that retained all the classic cues from the classic costume, from the shape-shifting eyes to the spider-logos, to the texture of the fabric and webbing patterns. 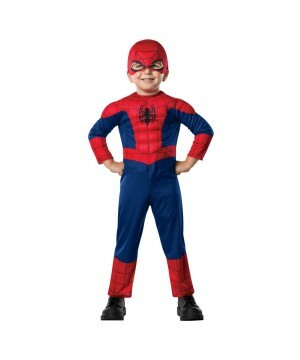 Something that becomes evident here is no matter how different a version of Spider-Man might be, there will always be a clear through line to keep him the character you know and love – the red and blue motif, which remains even in the most radical of alternate costumes, worn by other iterations of the Spider-Man character. 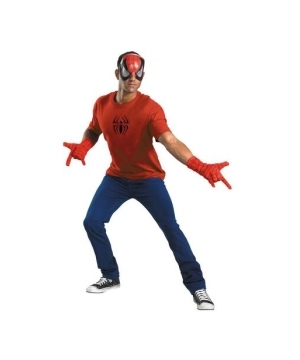 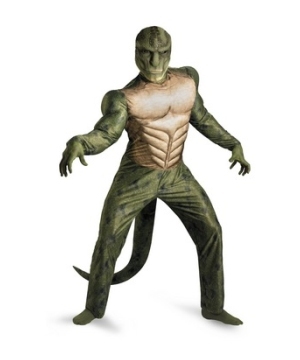 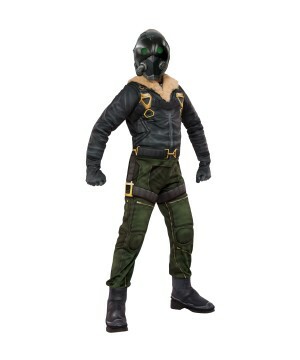 The costume’s iconic nature makes it one of the most popular costumes around, for both die hard and casual fans alike, whether they are getting ready for Comic Con, or simply looking for a Halloween costume. 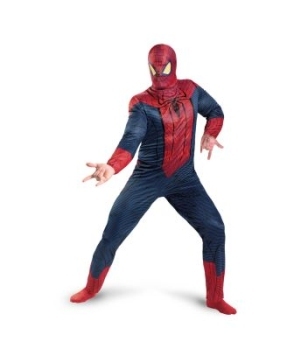 We at Wonder Costumes understand the fans’ needs and wants, and are proud to say have got quite the collection of Spider-Man costumes, including highlights such as The Amazing Spider Man Movie Men Plus Costume Deluxe, based on the 2012 costume, the Spiderman Men Costume Deluxe, based on the classic comic costume, and the Spiderman Pet Costume for comic book lovers with pets. 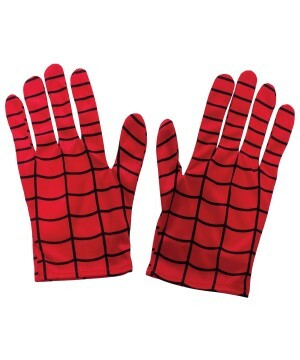 We have all the costumes and accessories a fan might need for us to become their one-stop shop for all things Spider-Man!